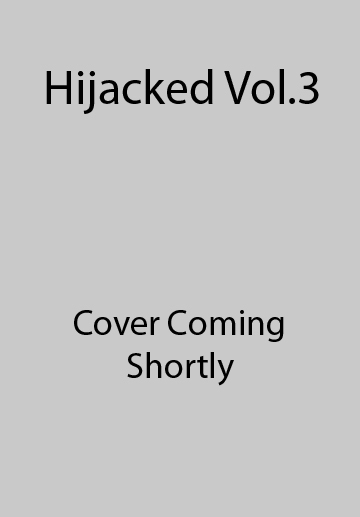 My work has been included in the final selection of artists for Hijacked v.3 AUS / UK. The book will be published by Big City Press in Spring 2012. AUS – Tony Albert, Warwick Baker, Bindi Cole, Christopher Day, Tarryn Gill & Pilar Mata Dupont, Toni Greaves, Petrina Hicks, AlinHuma, Katrin Koenning, David Manley, Jesse Marlow, Tracey Moffat, Justin Spiers, Michelle Tran, Christian Thompson, MichaelZiebarth. UK – Adam Broomberg & Oliver Chanarin, Natasha Caruana, Maciej Dakowicz, Melinda Gibson, Leonie Hampton, Rasha Kahil, SebaKurtis, Trish Morrissey, Laura Pannack, Sarah Pickering, Zhao Renhui, Simon Roberts, Helen Sear, Luke Stephenson, Wassink &Lundgren, Tereza Zelenkova.